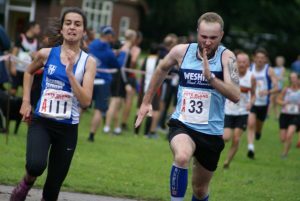 The rain held off for this years event which is becoming ever more popular – one hundred and forty two Teams entered this years Relays which was a record entry. 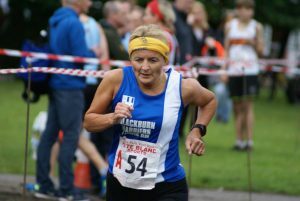 A big thank you to all the Marshals and volunteers who supported the event, but a special mention too for Richard Taylor of Blackburn Harriers who organises this first class event. 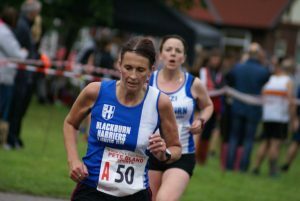 One of the pleasing aspects of the event apart from the great and competitive racing that it entails is the fact that the proceeds go to Rossendale & Pendle Mountain Rescue Team, this year amounting to over a £1000. 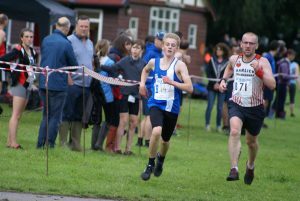 R&PMRT are a brilliant organisation who give their services free to the community and their contribution to the safety of events such as these cannot be over estimated. 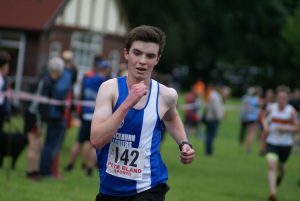 (Some but not all of the forty three Blackburn Harriers who ran in the Relays — Back Row L-R – Lindsay Davies – Harry Wilkin – Orange Hat Chris Davies – Kyle Taylor-Pomfret – Matt Ramsden – Sam Hodkinson – Luke Ingleson – Leon Thomas – Jamie Teare – Rory Teare – FRONT ROW L-R – Hollie Cubbon – Amy Davies – Eleesha Charnley – Hannah Cookson – Katie Buckingham – Maddie Elliott – Ethan Barbarewicz). 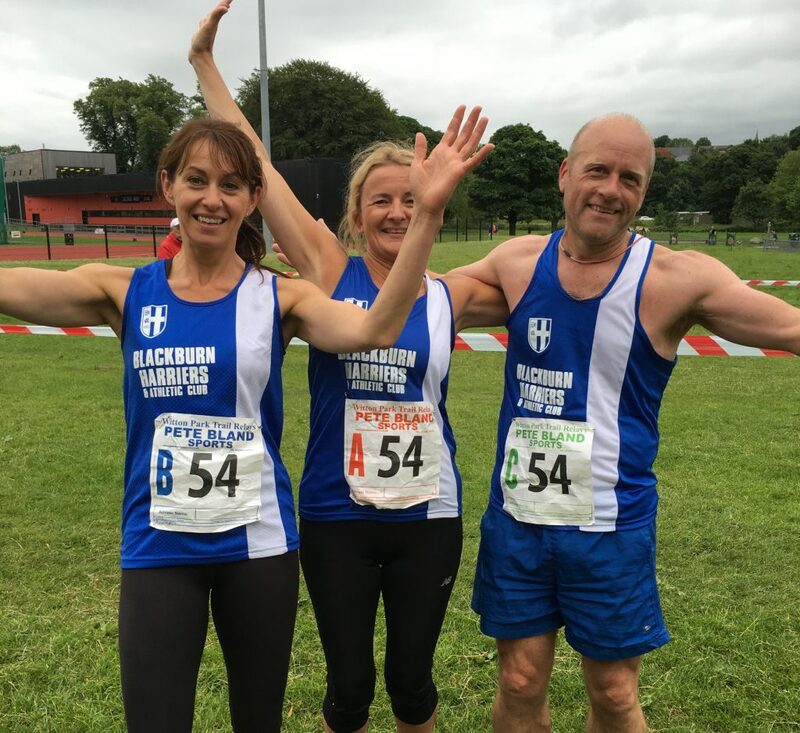 This years Race was won by Rossendale Harriers A in a combined time of 44.48 from ‘Barlick Bad Boys’ in 2nd place (46.02). 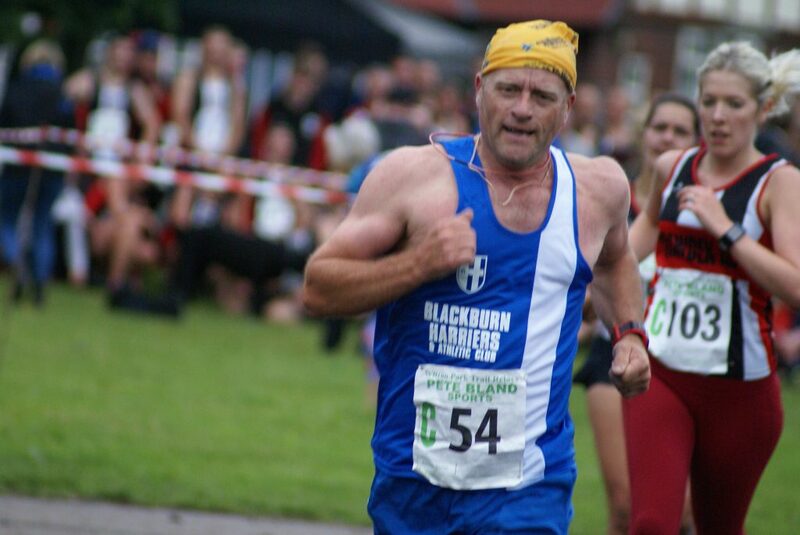 Some good performances from Blackburn Harriers too on the night – ‘Fortyish & Fit’ consisting of Chris Davies, Matt Nuttall and Shaun Livesey winning the Vets Team Prize in a time of 48.19 and 6th place overall. 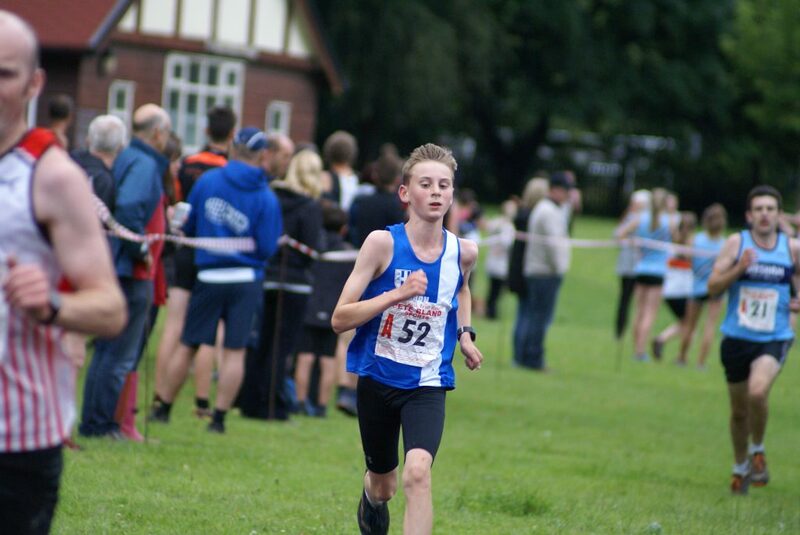 First Junior Team was also from Blackburn Harriers – ‘The Upstarts – comprising Jamie Teare, Leon Thomas and Matt Ramsden finished just one place behind in 7th with a combined time of 49.36 – Matt Ramsden running the fastest Junior Leg of the whole night in a time of 15.49 and that at 13yrs of age. 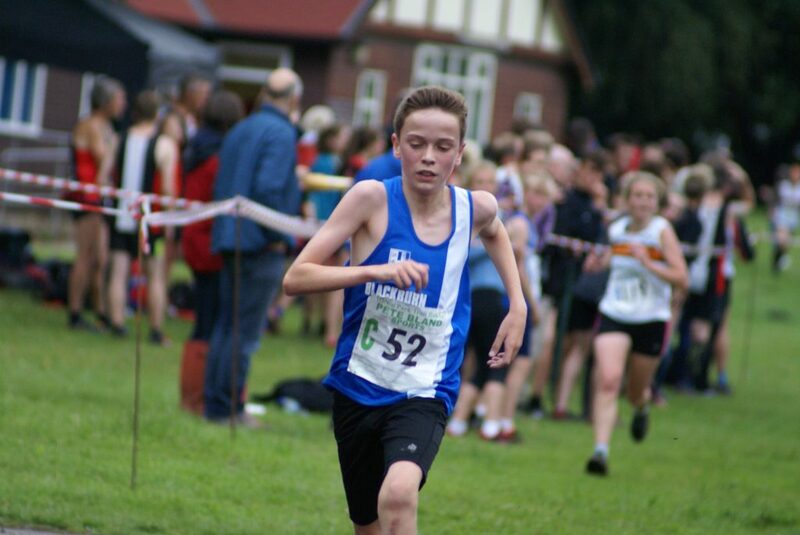 Fabulous run from Matt. 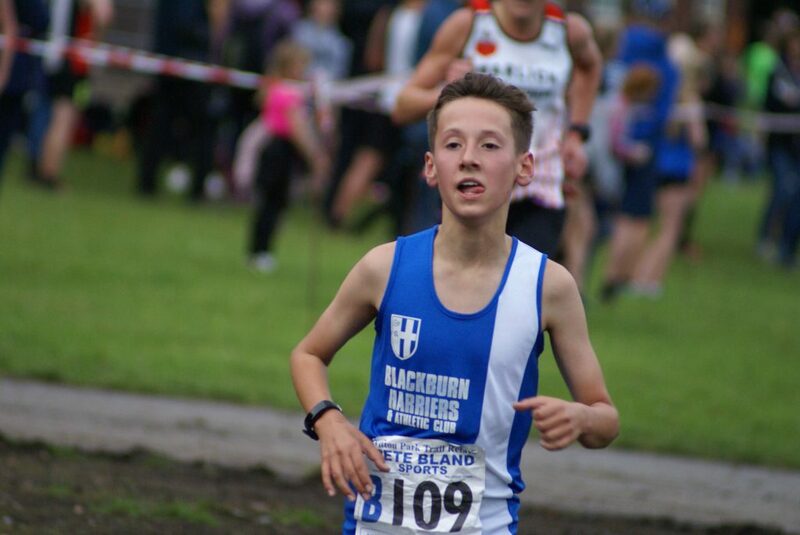 Second Junior Team on the night also came from Blackburn Harriers – ‘New Kids on the Block‘ – consisting of Joe Gebbie, Sam Hodkinson and Nick Smith in 9th place overall with a combined time of 49.49. 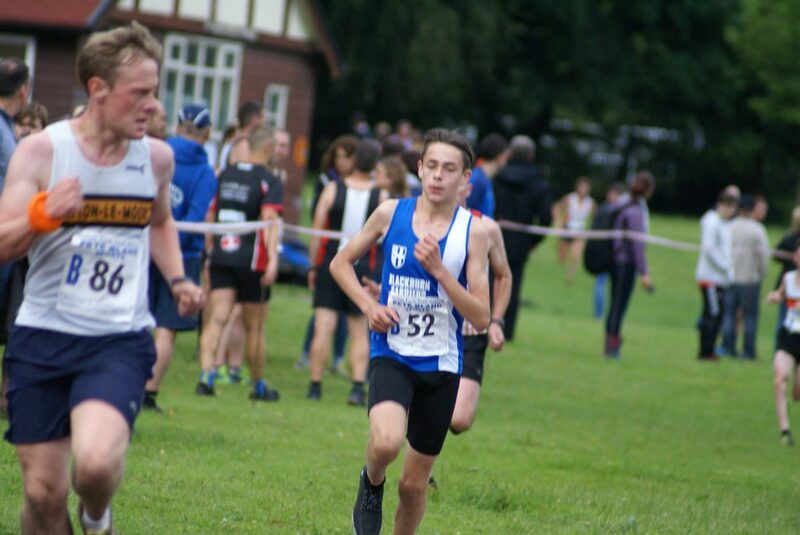 The Harriers ‘Young Guns’ of Kyle Taylor-Pomfret, Rory Teare and Ethan Barbarewicz were sixth Junior Team of the night in 35th place in a time of 56.20 followed by the Harriers ‘BBH Lads’ in 37th position (56.24) whose team included Harry Wilkin, Luke Ingleson and Theo Lawrence. 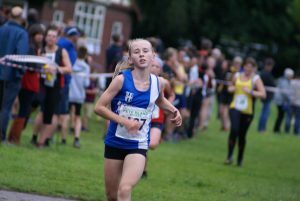 At the Senior end came the Harriers ‘Ringers’ in 42nd place (57.08) with Danny Maynard, Joe Brady and Andrew Knowles who were followed by ‘Triple Danger’ the Harriers team of Amy Davies, Hollie Cubbon and Eleesha Charnley in 52nd spot (58.45) and 2nd Female Junior Team. 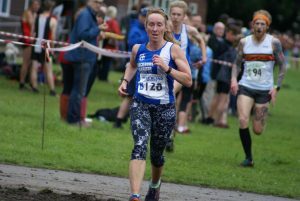 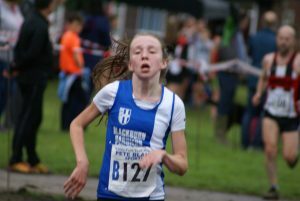 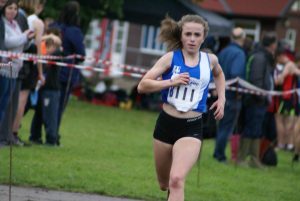 The ‘Atomic Kittens’ were the next trio flying the flag for Blackburn Harriers comprising Hannah Cookson, Maddie Elliott and Katie Buckingham in 56th position and a combined time of 59.11. 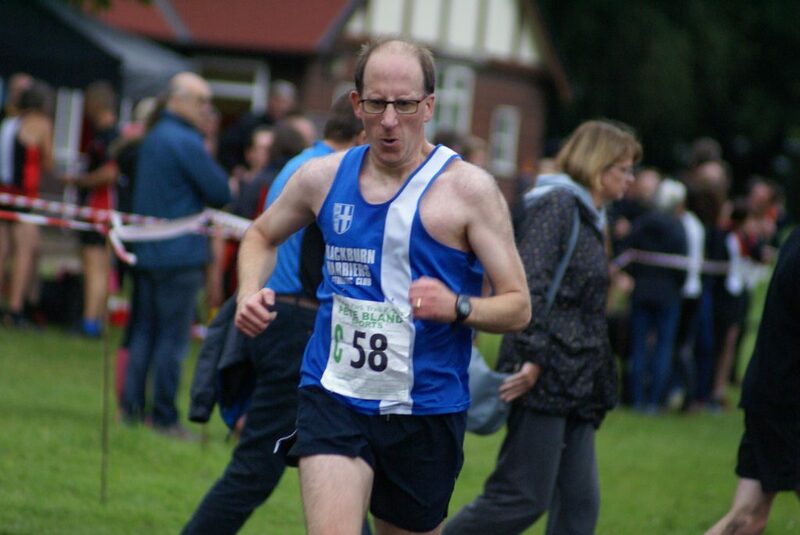 The prize for the most interesting and possible most unintelligible name of the night for the Harriers was ‘The Harbourmaster, Supertanker and Tub’ team consisting of Jason Harbour, Paul Wilkinson and John Cookson, placing 59th in a time of 59.58 – prizes for those who guess who is who? 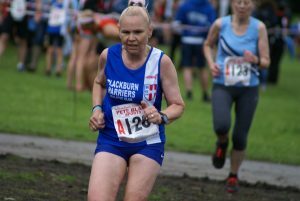 Another Vet Team from the Harriers ‘Three Legs of Witton’ – did they have one each? 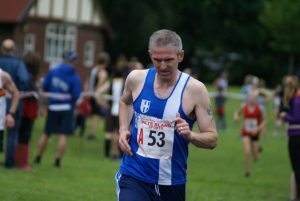 – finished 70th (60.07 featuring Mick Angland, Ian Clarkson and Danny Teare. 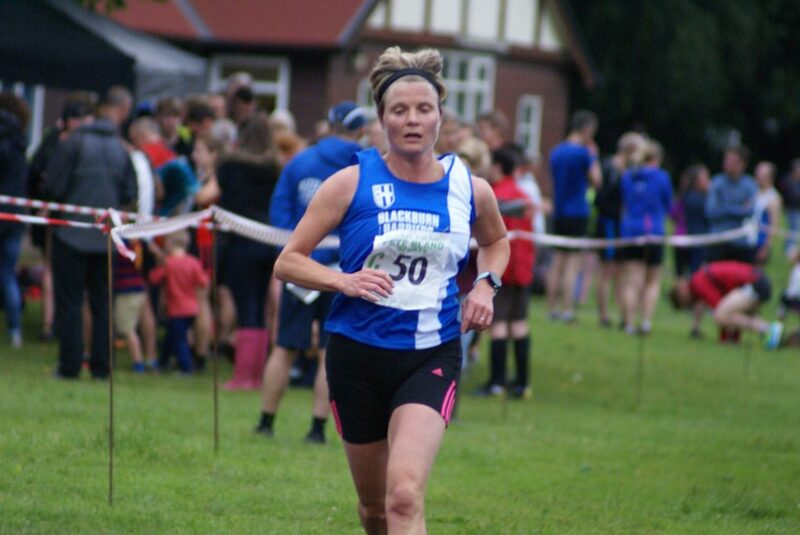 Another conundrum of a name saw ‘2 Beautys and a Beast’ from the Harriers made up of Lindsay Davies, Nikki Hartley and Allan Hartley come home in 105th slot with a combined time of 70.01 – followed by the ‘Whalley Warriors’ made up of Clare Wilkin, Julie Coy and Mark Wilkin in 110th place (71.31 – and – ‘The Sloe Gins’ of Catherine Guinan, Lorna Sharp – the Glastonbury Rocker and Michelle Teare in 120th in a time of 73.54. 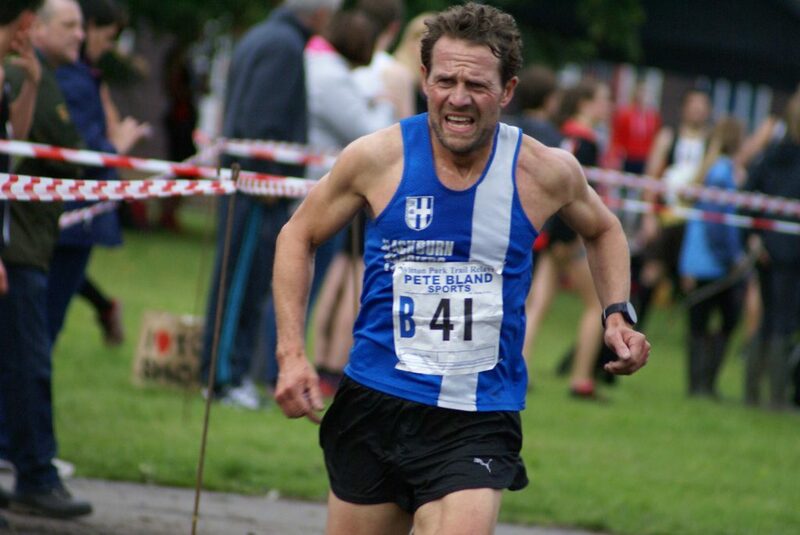 V50 Tony Balko – one of the mainstays of Blackburn Harriers Northern League team for some years – had set his goal for 2017 to compete at both the British and European Masters Championships in Birmingham and Denmark respectively. 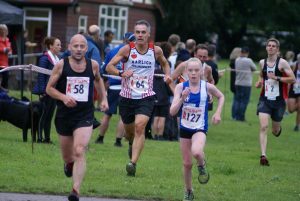 The first leg of that double took place in Birmingham last weekend which saw Tony compete in the Discus, Hammer and Shot Putt. 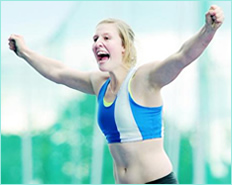 Eleven athletes took part in the Discus (1.5kg) with Tony finishing in 9th spot with a throw of 29.50m. 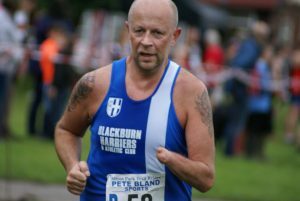 Day two saw him throw a seasons best in the Hammer in 6th place (35.30m) a competition noted for the winning throw of 70.37m by fellow V50 Michael Jones. 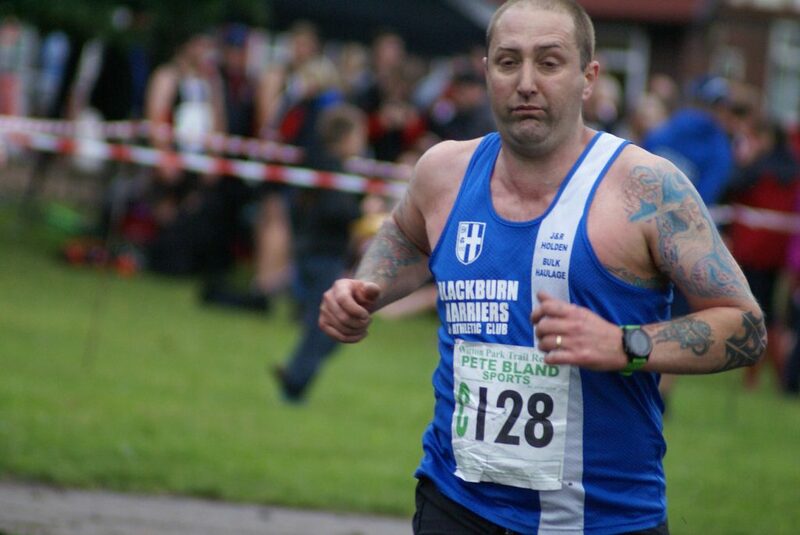 In his final event – Shot Putt – Tony came in 5th with a distance of 9.49m. 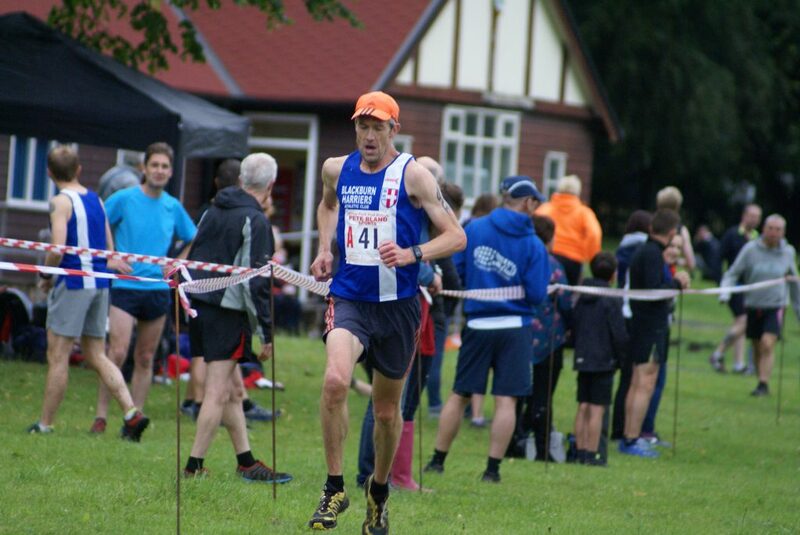 At the end of the weekend Tony reflected on his performances when speaking to the Club “The British Masters Champs in Birmingham (24/25 June 2017) was an inspirational event, but just not my championships! 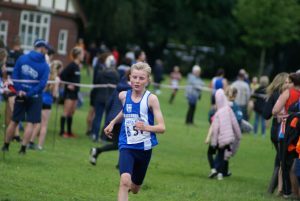 The Discus event on the Saturday turned out quite disappointing (trying to go for big throws too early, resulting in two fouls! 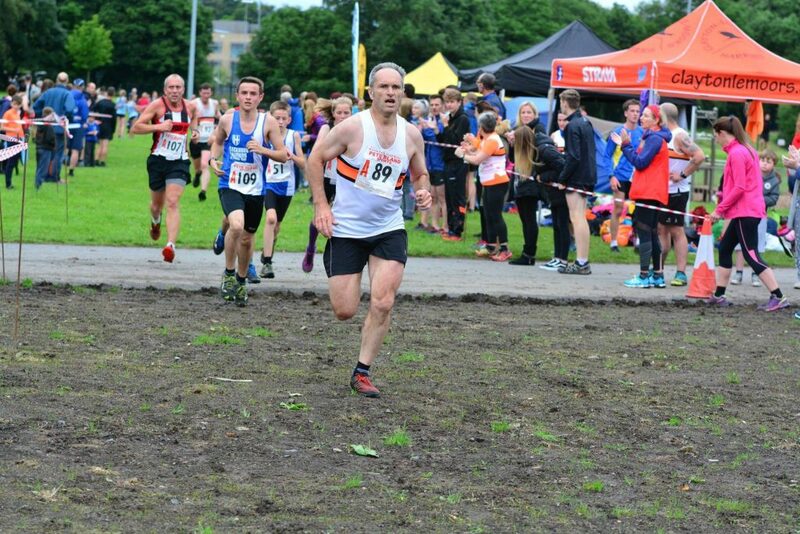 ), thus only managing 29.50 (9th) off the remaining throw. 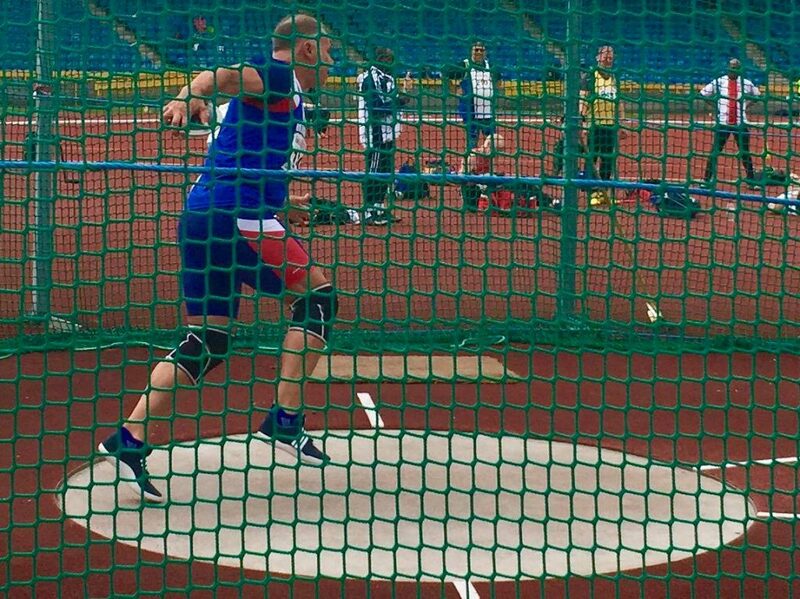 Sunday turned out to be slightly better, attaining a seasons best (SB) of 35.30 in the Hammer (6th) and 09.49 in the Shot Putt (5th). 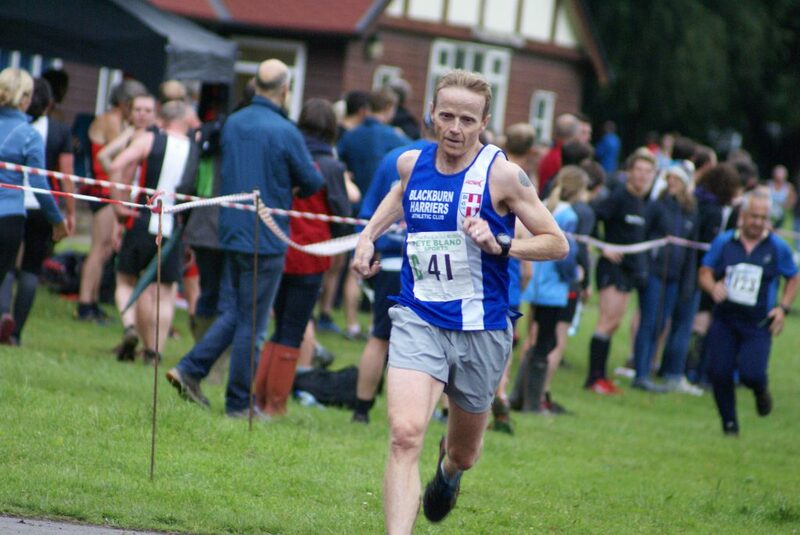 Not a brilliant weekends competition, well under par and unfortunately carrying a knee injury niggle (but this is no excuse). 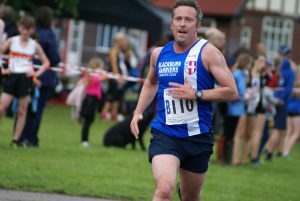 So its onwards and upwards, and with only 4 weeks to go, time now to try and be fully fit for the European Masters Championships in Denmark, where representing Great Britain Masters, I’m up against 26 other good athletes in the Throws Pentathlon event (5 throws events in one day)”. 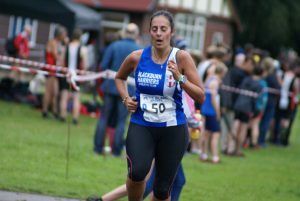 This Race is described on the Race Organisers website as ‘One of the toughest Lakeland races in the calendar makes a fantastic day out over the quiet Buttermere fells. 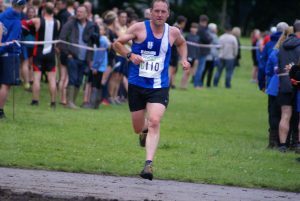 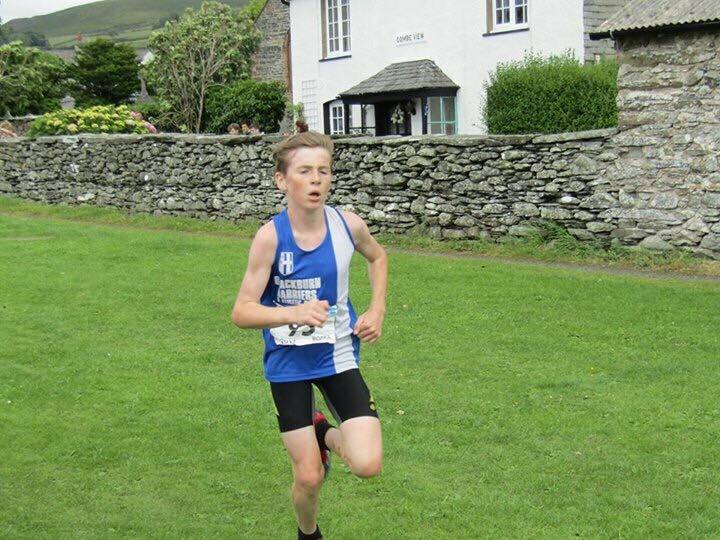 In memory of Pennine Fell Runner Darren Holloway, this race is based on the original Buttermere Horseshoe, and is one not to forget in a hurry. 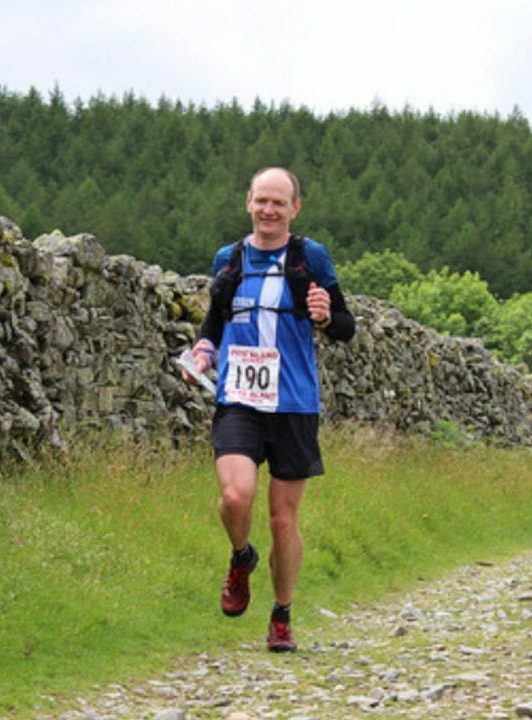 Flagged to the fells at Lanthwaite Green, but once on the tops there is much route choice between checkpoints, the map just shows one option. 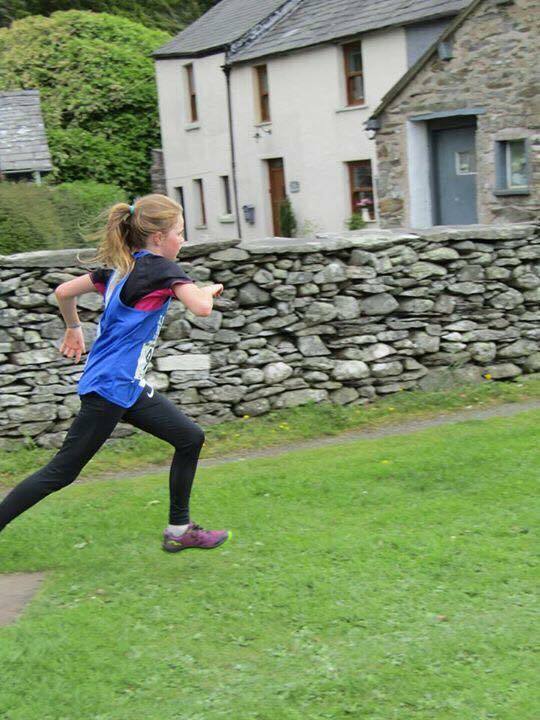 Just remember to save a little bit for that final pull onto Mellbreak. 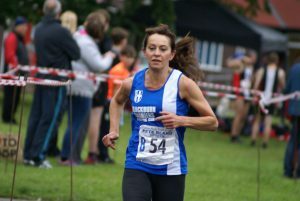 Descent from Mellbreak is via the col between North and South summit – the route off the North is out of bounds and much slower anyway”. 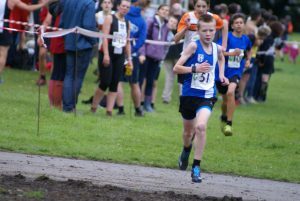 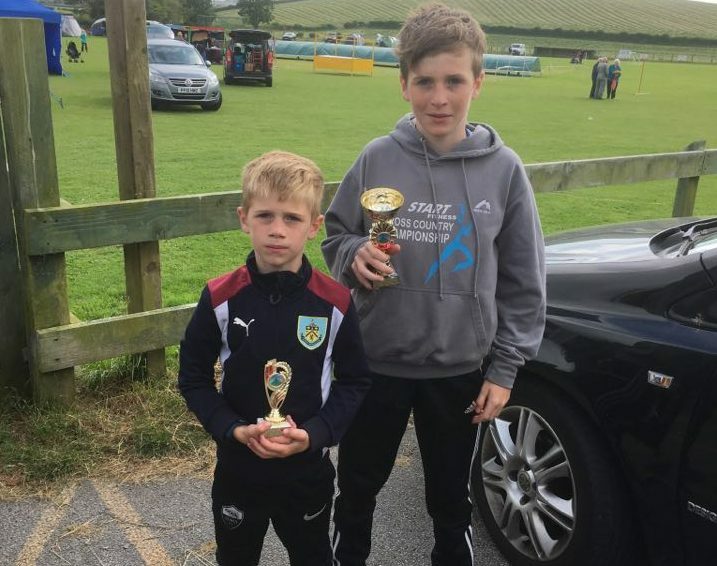 Dexta Thompson continued his very good form in the latest round of the BOFRA Championships at Kirby last weekend, finishing 2nd in the U12 Race in a time of 9.09. 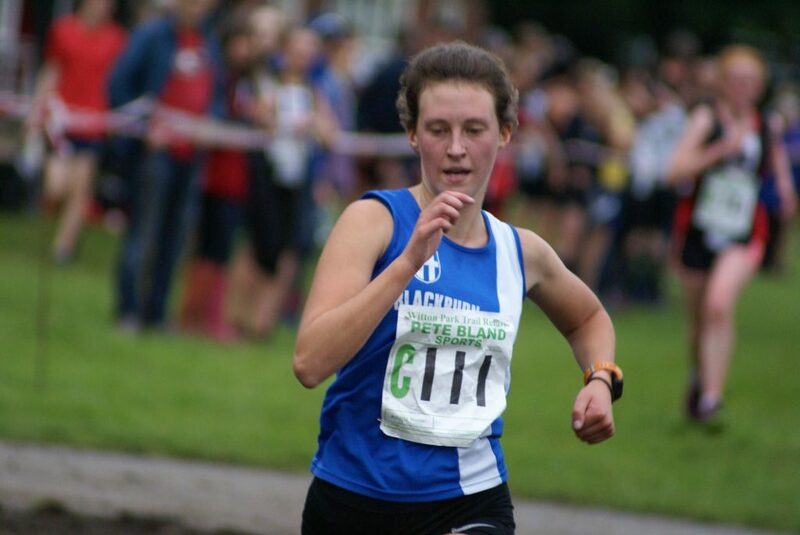 Sister Kady Thompson who is also running the series ran in the same race placing 23rd overall in a time of 13.30. 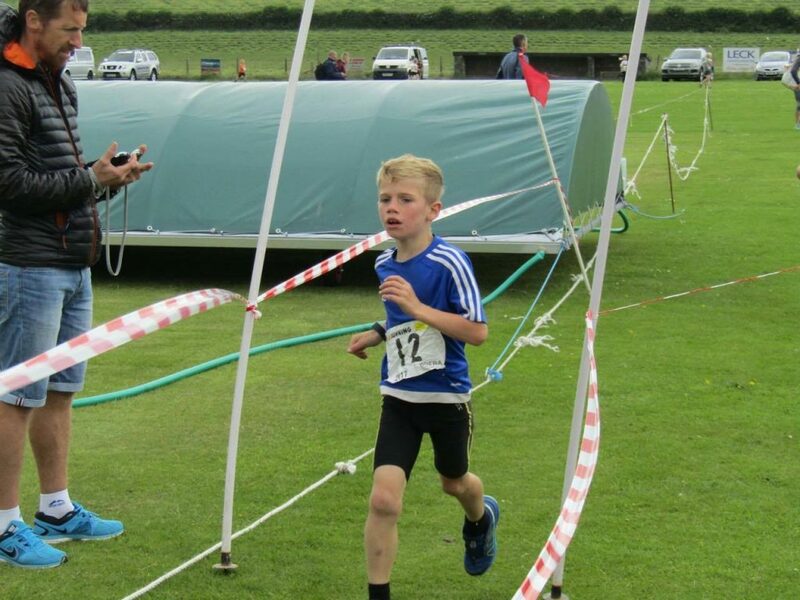 Younger brother Felix Thompson posted a time of 2.40 as he finished 5th in the U9 Race. 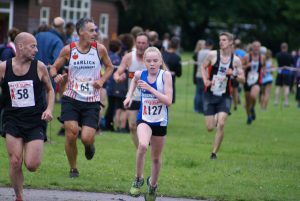 With just three Races still to go in this years Championships Dexta is in 2nd position overall as can be seen from the Standings after the Kirby Gala Race.